For weight trainers and body builders, there is nothing like weightlifting workouts. 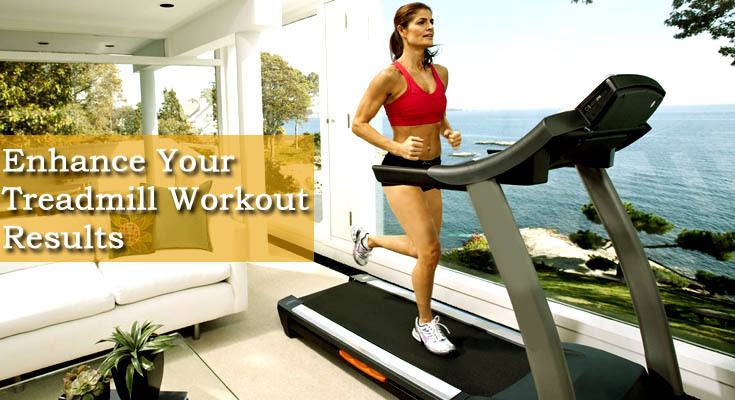 Although now-a-days there are many innovative exercising machines to provide you with as much luxury as possible while exercising. But the traditional weightlifting has no alternative to itself. There is nothing like growing your muscles large by making them to lift huge weights over and over again. However, it's not just about lifting and lowering the dead weights, it's about doing it the right way or else you will find yourself wasting your time and destroying your natural body shape also. There are a ton of weightlifting exercises around, but you need to find out which are most suitable for you, depending on your body shape, expertise level and your exact goal. Dead lifts are most traditional and most effective weightlifting workout that apart from strength building is also known to pump testosterone throughout your body. Dead lifts mostly focus on Lower Back, Upper Back, Spinal Erectors, Abs, Oblique, Biceps, Forearms and Quads muscles of your body. All you need to do is begin with standing straight, with the weight carrying bar placed right over the center of your feet. Hold the bar from both the hands at equal distances from both extremes. Now just bend your knees until your shins touch the bar and then try to pull your chest and shoulders up along with the bar. While keeping your back as straight as possible, try to lift the bar and make sure you keep the bar close to your body. Lift until you are standing straight. Return to the initial position and repeat for 10-12 times. Place a flat bench put a dumbbell on either side of it. Place the left leg and left hand over of the bench; now bend your upper body forward until it is parallel to the floor. Using your right hand, try to lift the weight on the right side of bench (palm facing your torso), while keeping your lower back straight (initial position). Now keeping your arm close to the body and your torso stationary, pull the dumbbell up right alongside your chest. Slowly lower down the weight back to its initial position and repeat 10-12 times. Perform equal number of repetitions after switching the sides too. The men’s favorite, Bench Press is a great upper body exercise for strength training. The bench press exercise mostly focuses on Deltoids, Shoulder and triceps muscles. You can start with laying flat on your back on a straight bench (make sure your feet are flat on the ground); now grab the weight carrying bar from slightly outside your shoulder distances. Bend your elbows at 450 to lower down the bar close to your sternum area. Now straightening your arms lift up the bar back towards the ceiling, this completes one rep. Try to perform 10-12 reps in one go. Begin with a position exactly similar to the initial position employed in performing squats, but with a weight carrying bar resting up on your shoulders. With a straight back, slowly bend your knees and move your hips outwards until your thighs are almost parallel to the surface. Now slowly, try to get up to your initial position while keeping your back straight. This completes one rep. Try to perform 10-12 reps in one go. Note: Do not try to do the exercise with excessive weights, choose weights as per your comfort. One of the most basic and most effective weightlifting workouts, the Kettle bell swing mostly focuses on your shoulders, back, hips, legs and gluteus muscles. The Kettle bell swing requires you to stand straight on the floor with your legs a bit wide apart. Then grab the Kettle bell handle tightly with your palms facing downwards, in front of you. Bend your knees slightly to lower your body a bit while pushing your hips outwards (Initial Position). While keeping your core and gluteus tight, make a forward push from your back (not hands), to generate a fluid motion and swing the Kettle bell up to your head height, along with getting up straight yourself. Now slowly return to your initial position and this completes one rep. Perform 12-15 reps of the Kettle bell swing, depending upon your endurance.